Smith’s Food & Drug Stores wants to make sure the valley’s most vulnerable residents and animals stay hydrated in the midst of the Las Vegas heat. Smith’s Nevada grocery stores are donating a total of 3,168 gallons of water to Southern Nevada charitable organizations at 10 a.m. on Thursday, August 16 at the Smith’s store located at 4600 E. Sunset Road. 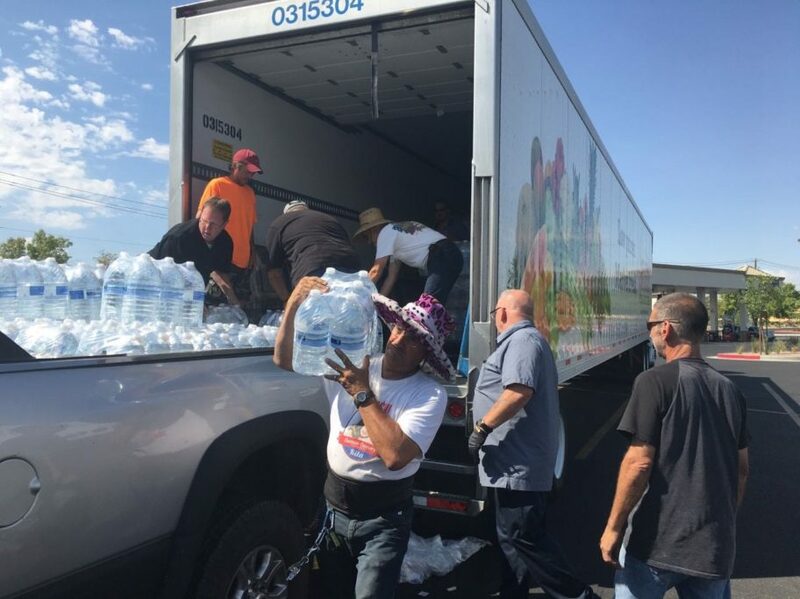 Organizations that will be picking up pallets of water include Three Square Food Bank, The Shade Tree, Salvation Army of Southern Nevada, Westcare, Nevada SPCA, Las Vegas Rescue Mission, and Catholic Charities of Southern Nevada. “The excessive heat in Las Vegas affects all of us, but especially those who are struggling and living on the street,” said Las Vegas Rescue Mission CEO Heather Engle. “The Valley has been extremely hot this summer with a number of triple-digit days, and agencies are stretched thin trying to help those who are living without enough water. We hope this contribution will get them through the rest of the summer,” said Aubriana Martindale, division corporate affairs manager for Smith’s.